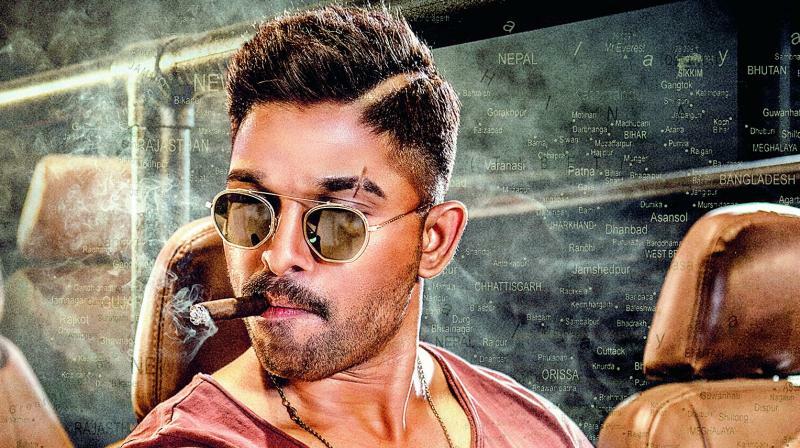 Allu Arjun’s look in his upcoming film, Naa Peru Surya, has become the talk of the town! 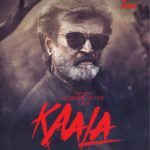 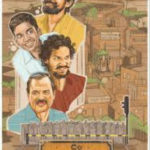 The actor has released a poster of the film wherein he is seen driving a jeep in military-coloured clothes while smoking a cigar. 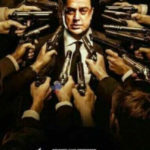 The actor, who plays an army man in the film, has also put on weight for the role. 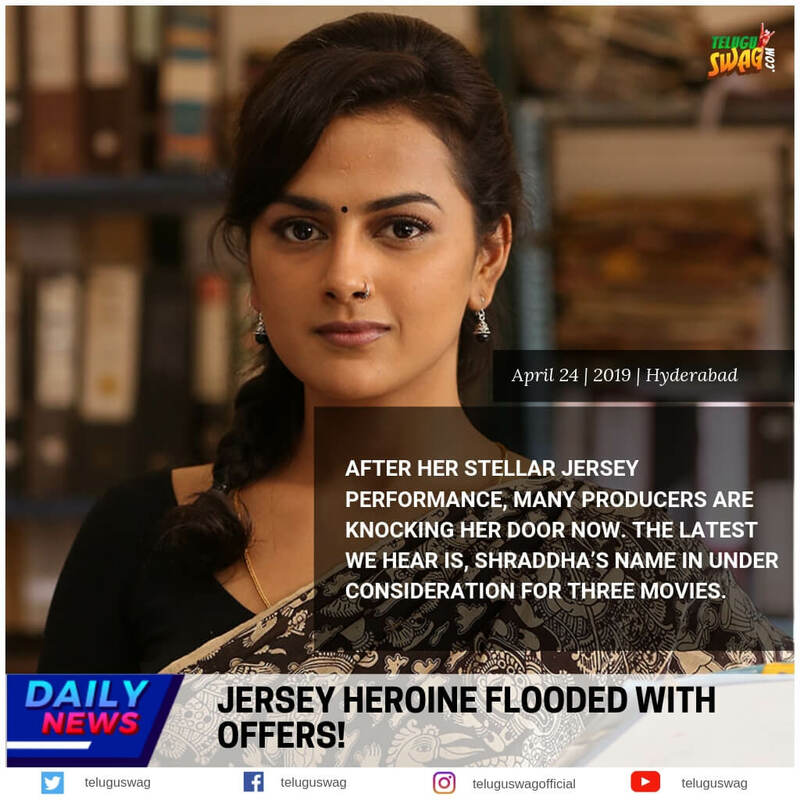 Directed by debutant Vakkantham Vamsi, and starring Anu Emanuel as the female lead, the action entertainer is all set to hit screens on May 4. 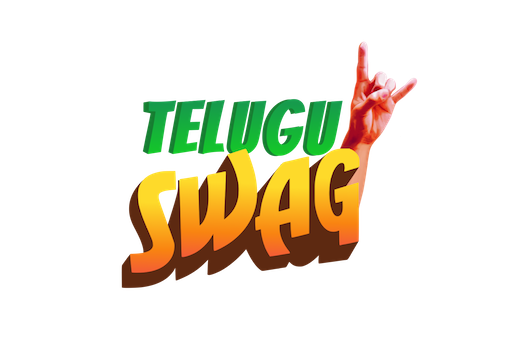 “We are shooting in and around Hyderabad at present and it will continue till the 14th of this month,” informs producer Lagadapati Sridhar, who is happy with the response Arjun’s look has received.